Joining a rare natural warmth with a fierce commitment to the transforming communicative power of music, Dawn Upshaw has achieved worldwide celebrity as a singer of opera and concert repertoire ranging from the sacred works of Bach to the freshest sounds of today. Her ability to reach to the heart of music and text has earned her both the devotion of an exceptionally diverse audience, and the awards and distinctions accorded to only the most distinguished of artists. In 2007, she was named a Fellow of the MacArthur Foundation, the first vocal artist to be awarded the five-year "genius" prize, and in 2008 she was named a Fellow of the American Academy of Arts & Sciences. Her acclaimed performances on the opera stage comprise the great Mozart roles (Susanna, Ilia, Pamina, Despina, and Zerlina) as well as modern works by Stravinsky, Poulenc, and Messiaen. From Salzburg, Paris and Glyndebourne to the Metropolitan Opera, where she began her career in 1984 and has since made nearly 300 appearances, Dawn Upshaw has also championed numerous new works created for her including The Great Gatsby by John Harbison; the Grawemeyer Award-winning opera, L'Amour de Loin and oratorio La Passion de Simone by Kaija Saariaho; John Adams's Nativity oratorio El Niño; and Osvaldo Golijov's chamber opera Ainadamar and song cycle Ayre. It says much about Dawn Upshaw's sensibilities as an artist and colleague that she is a favored partner of many leading musicians, including Gilbert Kalish, the Kronos Quartet, James Levine, and Esa-Pekka Salonen. In her work as a recitalist, and particularly in her work with composers, Dawn Upshaw has become a generative force in concert music, having premiered more than 25 works in the past decade. From Carnegie Hall to large and small venues throughout the world she regularly presents specially designed programs composed of lieder, contemporary works in many languages, and folk and popular music. She furthers this work in master classes and workshops with young singers at major music festivals, conservatories, and liberal arts colleges. She is Artistic Director of the Vocal Arts Program at the Bard College Conservatory of Music, and the recently announced Head of the Vocal Arts Program at the Tanglewood Music Center. 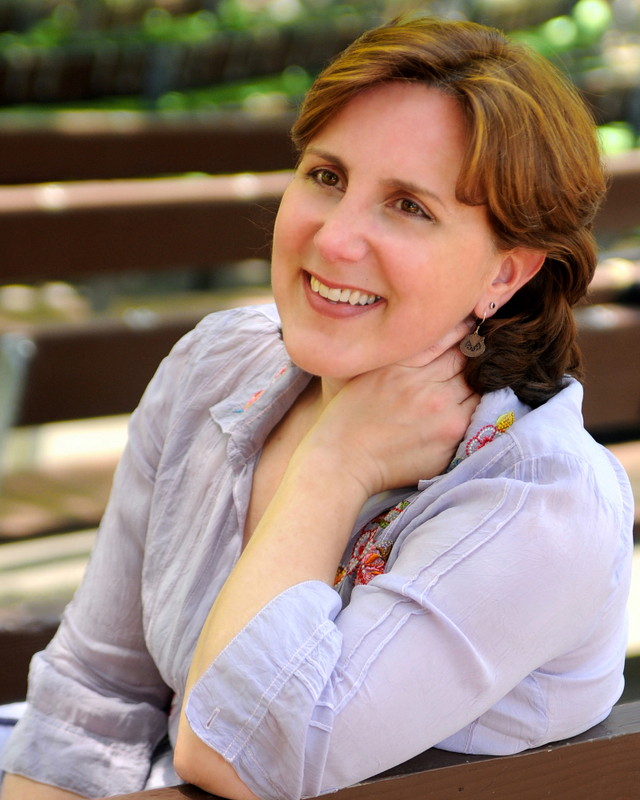 A five-time Grammy Award winner, Dawn Upshaw, most recently received the 2014 Best Classical Vocal Solo Grammy for Maria Schneider's Winter Morning Walks on the ArtistShare Label. She is featured on more than 50 recordings, including the million-selling Symphony No. 3 by Henryk Gorecki for Nonesuch Records. Her discography also includes full-length opera recordings of Mozart's Le nozze di Figaro; Messiaen's St. Francois d'Assise; Stravinsky's The Rake's Progress; John Adams's El Niño; two volumes of Canteloube's "Songs of the Auvergne," a dozen recital recordings, and an acclaimed three-disc series of Osvaldo Golijov's music for Deutsche Grammophon.